If you’ve ever shopped around for roofing, then you’ve probably seen products listed with abbreviations such as UL or ASTM. Like most construction materials on the market, shingles undergo extensive testing before they are deemed safe for public consumption, and UL and ASTM are only two of the many organizations who perform the required tests for these products. UL stands for Underwriters Laboratories and ASTM stands for the American Society for Testing and Materials. UL standards test the final products while the ASTM is mainly responsible for ensuring the qualities of the raw materials used in the manufacture and construction of the same products. In Canada, the CSM or the Canadian Standards Association is in charge of the testing. Asphalt shingles that exhibit a high level of tear strength are often rated highly by the ASTM. 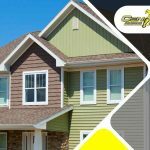 This means that the individual shingles themselves are durable enough to withstand constant forces applied at many different angles. 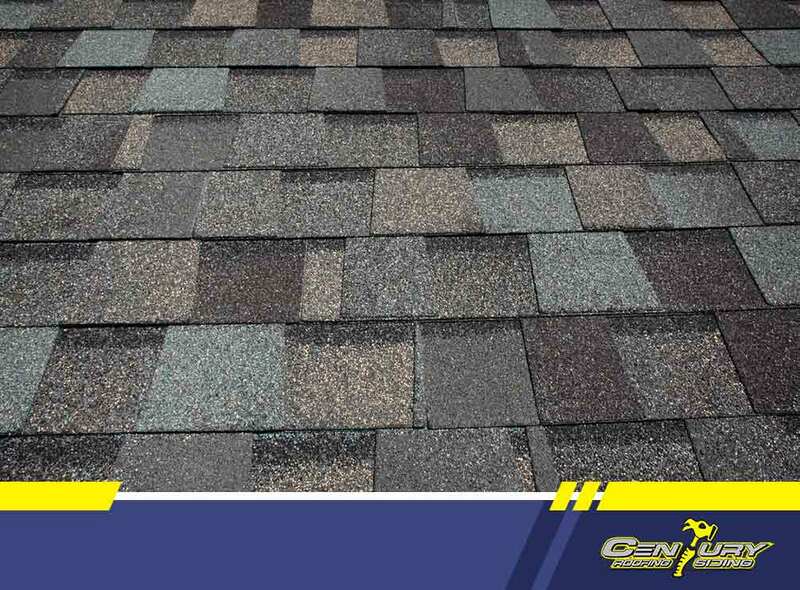 In other words, a shingle with high tear strength will often require fewer roof repair or replacement calls in its lifetime. Fire resistance is rated from Class A, B, C and D, with Class A being the highest rating. In fact, the ASTM prohibits the use of construction materials with a fire rating lower than Class A. This guarantees safety and security for the consumer. The UL tests for impact resistance and products are classified into four categories as well ranging from Class 1 to Class 4, with Class 4 being the highest rating. Impact testing is important to ensure that shingles can withstand the force of falling hailstones during winter. As a consumer, ask your roofing contractor if the products they offer follow industry standards. 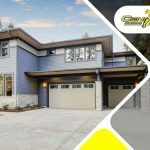 A contractor that complies to such requirements can help your roof perform its job of protecting you and your household. With over 60 years of combined experience in the roofing business, Century Roofing and Siding, Ltd. guarantees we only use products that comply with these rigorous safety tests and ratings. 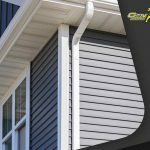 Call us today at (613) 209-2662 to schedule an appointment and get a free estimate. We serve Nepean, ON, and all nearby areas.